The Sumo Gold is a major upgrade over the existing Sumo Victa. Because of several updates it has some what different from the initially launched Sumo. It gets a new front grille with chrome on the upper lip and with GOLD embossed on it. The clamshell hood is retained and the ruggedness in its styling is retained. It is the interior that has seen a sea of changes. The Sumo Gold has refreshed its instrument panel design as it gets the four-spoke steering wheel. The twin dial instrument panel is easy to read as well. This is the first SUV to have dual AC in its segment. The upholstery is also stylish and it does feel good too. The centre console is very simple and comes with air-con and some other buttons to control rear wash and wiper and defogger. The top-end model and it has Bluetooth integration too. 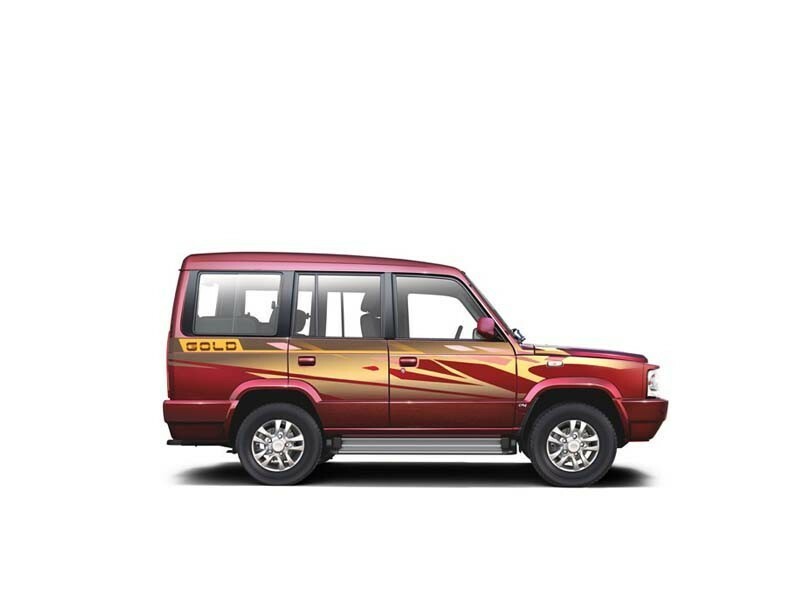 The quality and the fit and finish has been improved by several notches and the interiors of the Sumo Gold are good. The third row is also spacious and comfortable to sit in. It is a lot more spacious than competition and even more comfortable too. The Sumo Gold comes plonked with a 3.0-litre CR4 diesel engine. This engine produces 85bhp of power, compared to the DiCOR that was at 115bhp. The Sumo Gold has been designed for good ride. The Sumo Gold’s ride suppleness is excellent and the thick tyres absorb most of the road shocks, giving a pliant ride. It is meant to take occupants from point A to point B, and it does its good well. The handling of the Sumo Gold is decent, considering its size and its ground clearance, which is massive. The steering wheel is also light and easy to manoeuvre in tight spots because of its smaller turning radius. 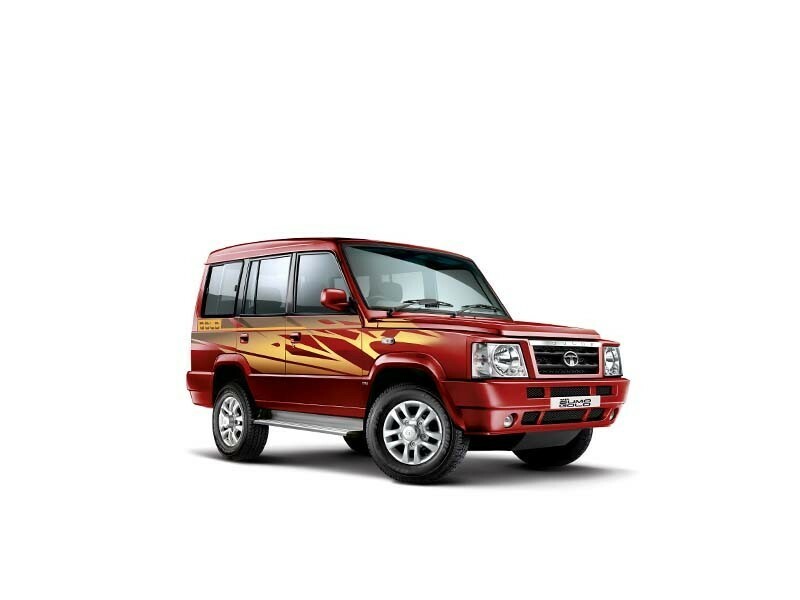 The Sumo Gold is a sharp, finely tuned vehicle for an MUV, and with a fitting ground clearance. It comes with a high performance clutch. Added features to the Tata Sumo Gold are features like Bluetooth connectivity. Seating capacity is a lot and the luggage storage is also massive. The exteriors of the car are similar in design to the old one and hence it is slightly outdated. The safety measures provided are not up to the mark. Lacks basic functionality as it cannot be hauled around the city regularly for daily city commuters because of its bulky size. Tata Sumo is a popular vehicle in the MUV category. Its essential feature is to carry people around, in the price affordable section. In the past couple years, no matter what car has come and gone, this one has maintained its presence and grandeur. 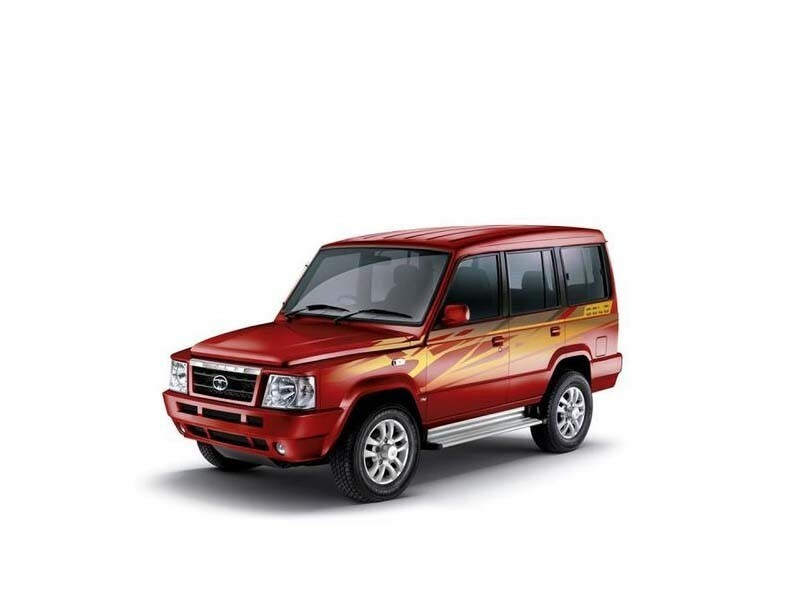 The Sumo Gold, not only caters to the private buyer but it also has few added features such as powerful engine. The car serves as a multipurpose vehicle and with this version comes with 19 newly added features in both exterior and interiors. In addition to two new colors, the Sumo Gold has a refined engine for increased power and fuel economy.